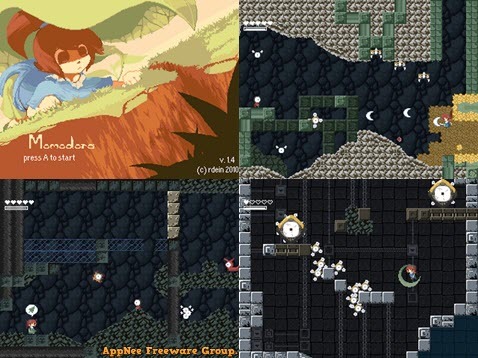 indie game | AppNee Freeware Group. I have searched any games that are similar to Project I.G.I., but the games recommended by so many netizens are almost always the same ones, such as: Medal of Honor series, Delta Force series, Tom Clancy’s Splinter Cell series, Metal Gear Solid series, GoldenEye 007 series, Tom Clancy’s Rainbow Six, Line of Sight: Vietnam, Thief series, Desert Combat series, Battlefield series, Operation Flashpoint, Hitman series, Crysis, Far Cry, Tom Clancy’s Ghost Recon series, and more. But finally I found a game that is much closer (can be regarded as a remake) to I.G.I. series – Beyond Enemy Lines. Sky Ball is a physics-based small indie game with puzzle elements. It made me think of that very classic and well-crafted balance ball game – Ballance (AKA: 3D Balance Ball) at first glance. Yes, it’s actually a beautified and strengthened unofficial clone edition of Ballance. Although Sky Ball is rarely known, it’s still worth a try for fans players of Ballance. Momodora is a 2D side-scroller, action RPG small indie game series that takes a lot of inspiration from three classic game series: Castalevania, Cave Story and Mega Man. It was developed by Bombservice and published by PLAYISM from Japan, using the Game Maker as its game engine (but its latest work Momodora V changed to use Unity game engine instead). 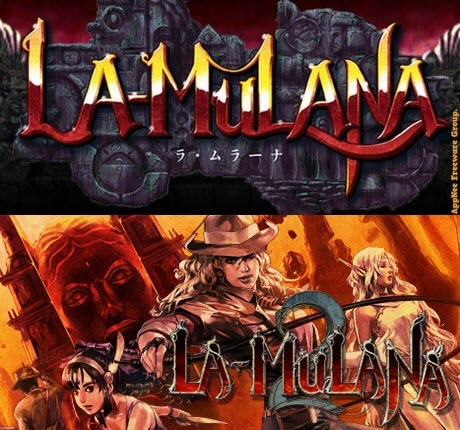 If you find you have become interested in that kind of retro cave exploration game with very high difficulty coefficient after playing Spelunky, then La-Mulana (ラ・ムラーナ) will be another good play for you. I myself have no idol in the human world, but in the nature world – there are life forms everywhere that let me envy too much, and ant is one of them. That’s why you can see some classic ants simulation games at AppNee. 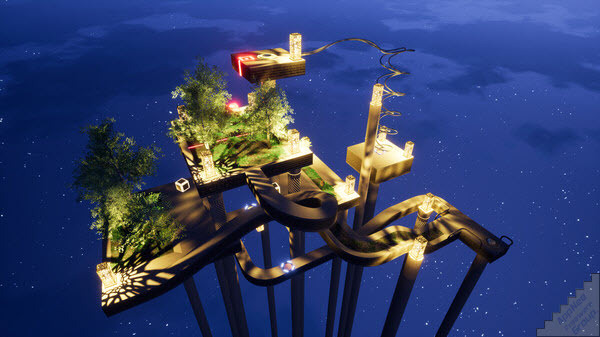 Such games are really few (especially Eric Tereshinski’s excellent first-person perspective of Ant Simulator had unfortunately been cancelled), and Empires of the Undergrowth is currently the latest, also the most well-crafted one. Slowly, of course, all the outstanding ant-themed games will appear in AppNee.